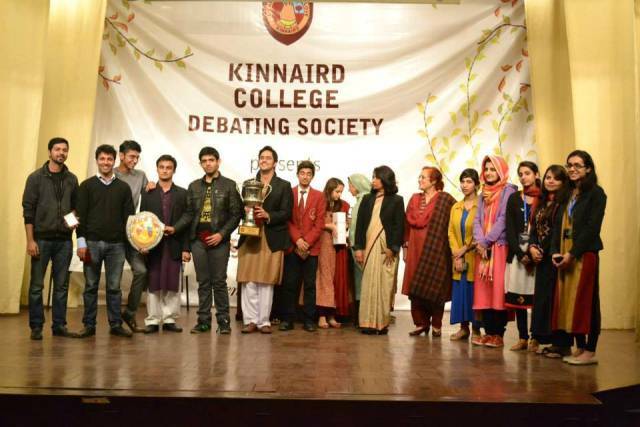 Kinnaird College hosted its Annual Debating Championship this winter. Universities and schools from all over Lahore participated with zeal and vigor. Among them were our experienced teams. Team A participated in the Urdu parliamentary and comprised Ahsan Ali, Uzair, and Hadi. They qualified for the semi-finals at KCDC. 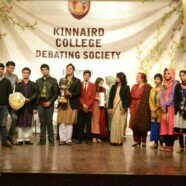 Team B consisted of Sidra, Naima, Tehreem and they qualified for the finals. 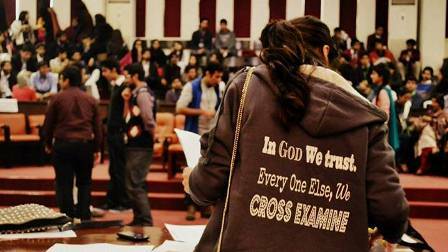 Both team A and Team B lost to the Lahore School of Economics in the semi-finals and finals respectively. 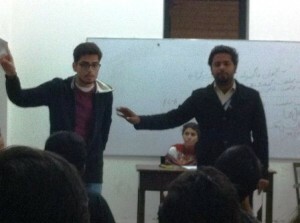 In the Urdu semifinal the LSE team was met with strong defense by the FCC debaters. We were unable to win the match but managed to capture the hearts of many.